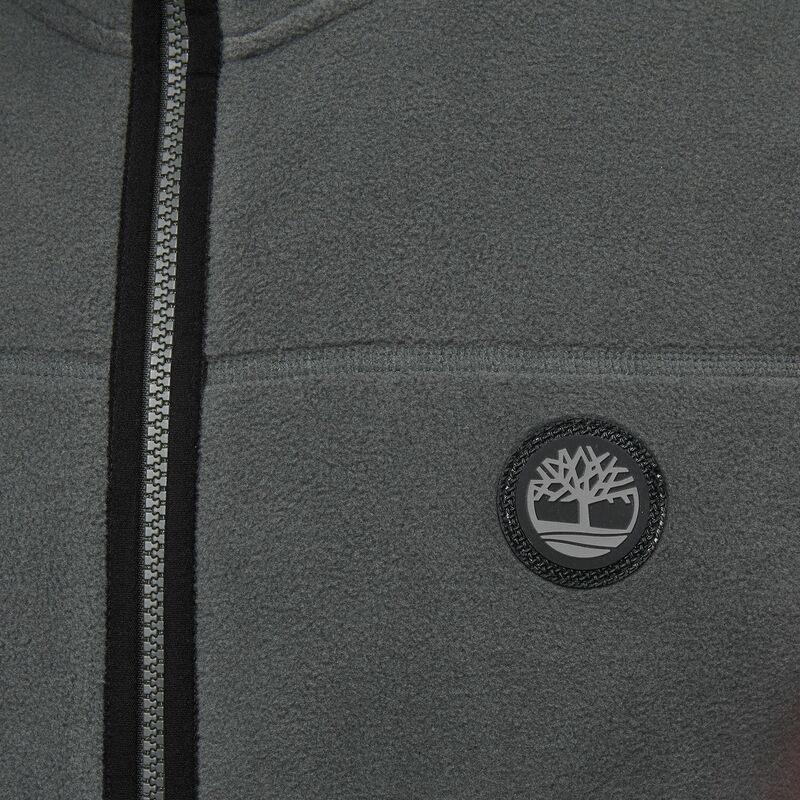 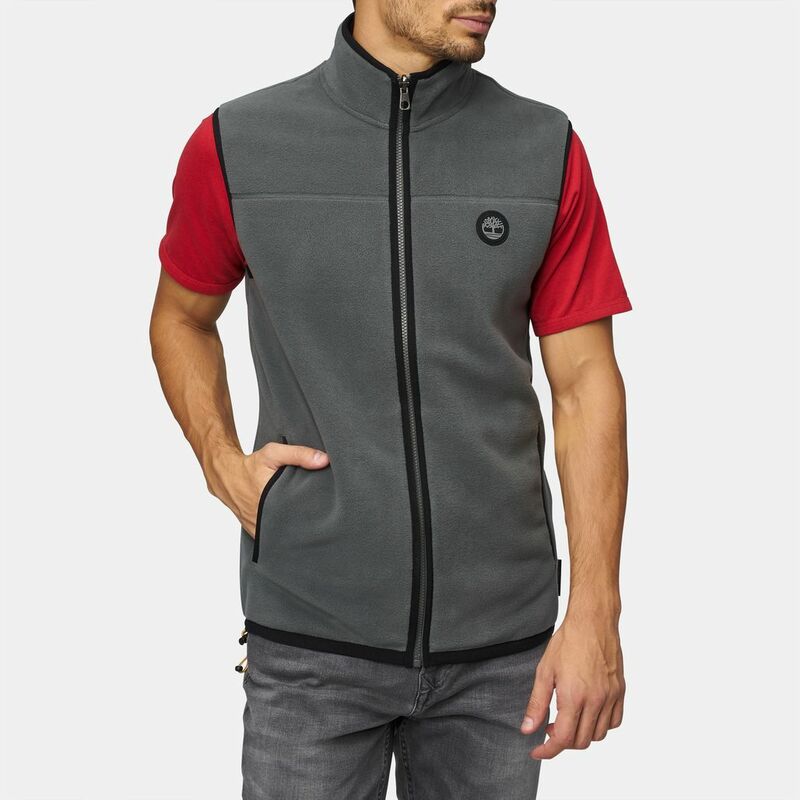 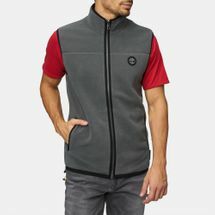 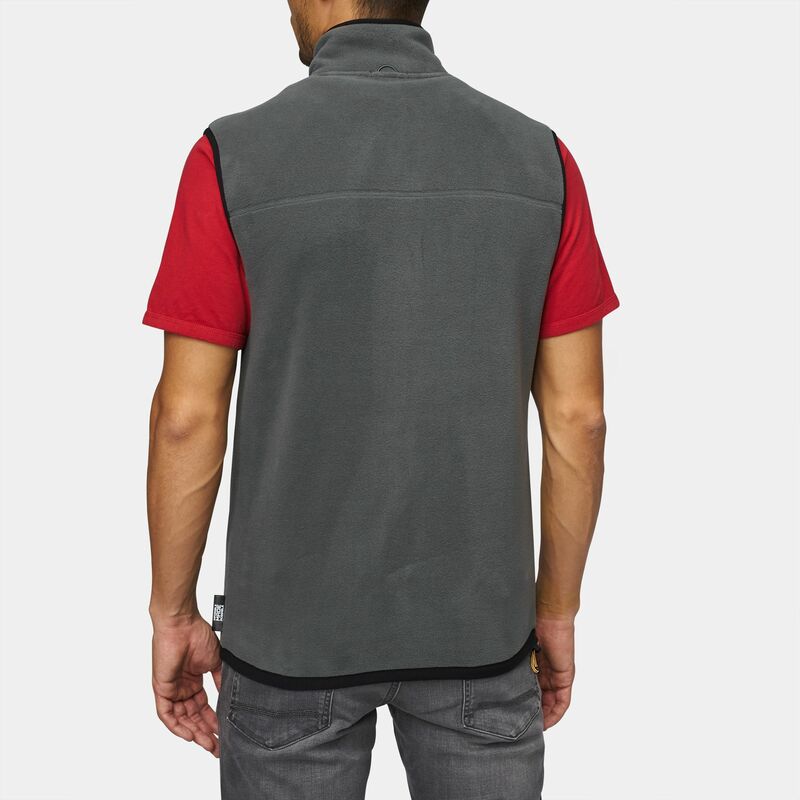 Part of Timberland's Complete Layering System (CLS) the Whiteface River Polar Fleece Vest for men keeps you feeling warm comfortable while your outdoor activity takes you to cold areas. 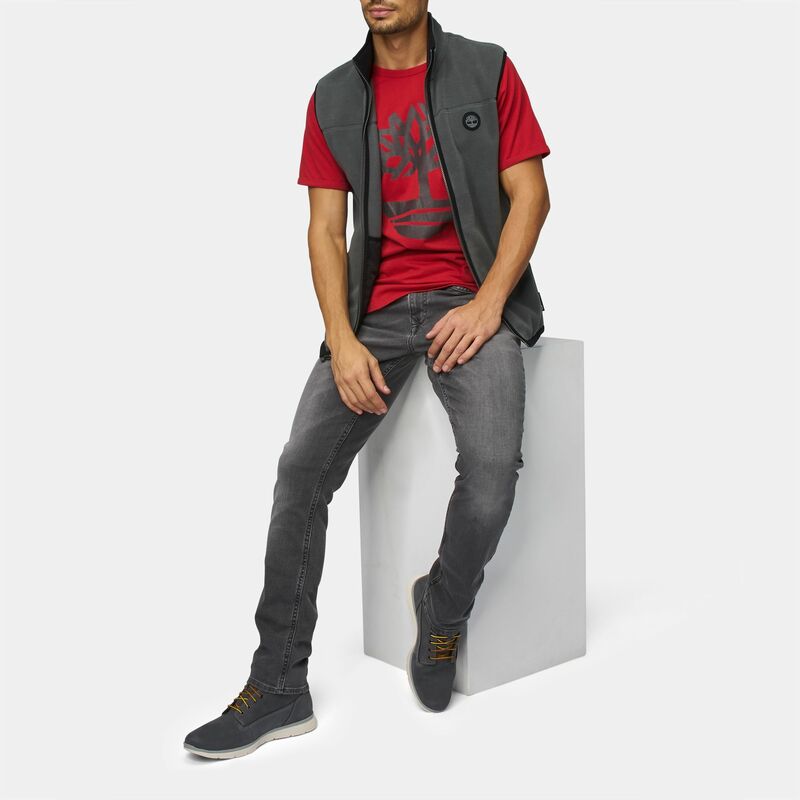 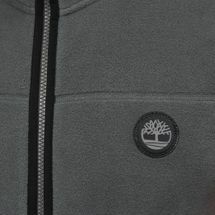 Pair this vest with other pieces from the CLS range of apparel and outfit yourself for treks in the coldest of regions. 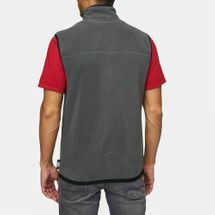 Soft polar fleece lining keeps you warm and polyester shell makes this jacket durable.